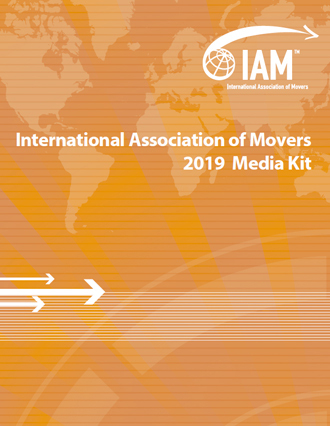 As part of our focus on member needs, we bring you the 2019 IAM Media Kit. This tool will help you find an advertising solution that fits your marketing needs in reaching the global IAM audience. You can mix and match these products across print and digital formats to best complement your marketing strategy. Look through the media kit and pass it along in your company. We can also help you plan an advertising package that best suits your needs: contact Will or Steve at advertise@iamovers.org.